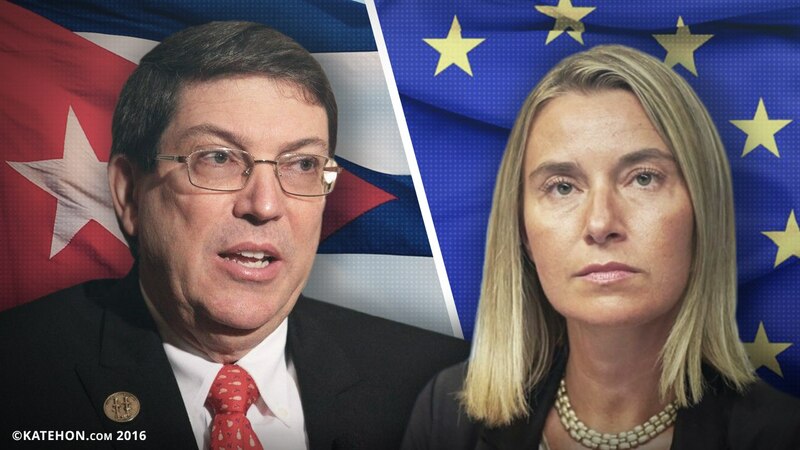 For the first time in the history Cuba's Minister of Foreign Affairs Bruno Rodríguez Parrilla and the current High Representative of the European Union for Foreign Affairs and Security Policy Federica Mogherini have signed the bilateral agreement on normalization of relations. The main aim of this agreement, approved by the Council of Ministers of the EU, is intended to expand the scope of cooperation between Cuba and the European Union. However, before this document enters into force, the ratification should be made by all EU member states, which may be delayed. For example, earlier the text of the document had to be changed because of Spain's position. The talks on the normalization of the relations have begun even in 2014. In addition, today Eric Schmidt, the owner of the Google American Company is going to pay a visit to Cuba. He is expected to sign a contract with the Government to grant access to Google Global Cache - server network, accelerating the work of Google services, and moreover, to the search engine and video service of Youtube. Google holds an active information campaign, so all these agreements could not be considered without taking into consideration the specifics of network and information wars. The corporation is well-known to use all its capabilities, including censorship and intelligence. Moreover, Russian Deputy Prime Minister Dmitry Rogozin has recently visited Cuba (as a part of the Latin American tour), with the Government of which he has signed a number of contracts in the defense sector, which has always been a key to Moscow.